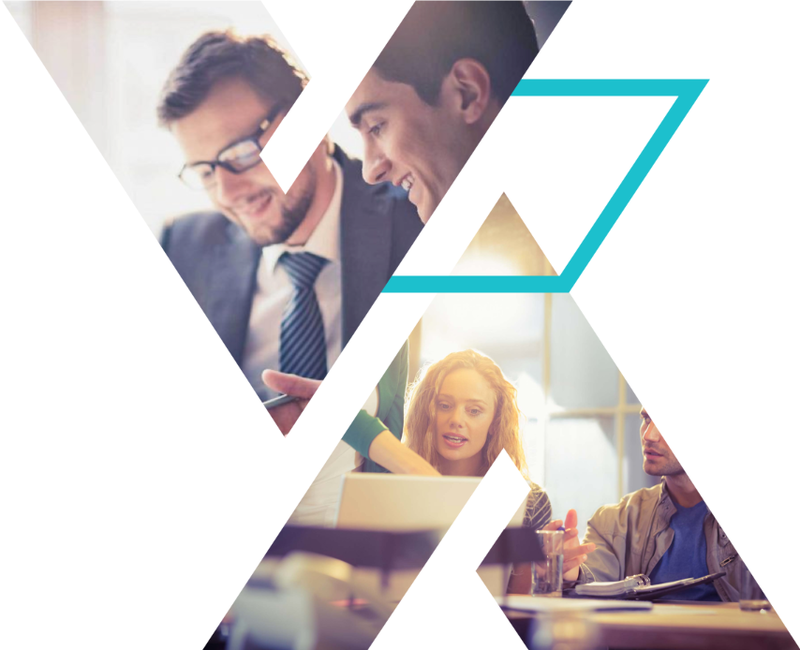 VA is the leading IBM i2 partner, data analytics, training and consultancy company in Australia and the region, providing intelligence, investigation and analytical solutions for our clients from a position of trust. We emulate these themes in our approach to partnerships – seeking deep relationships with a small number of select partners. By focusing our efforts and by cultivating those relationships, we can create opportunities, drive revenue, and strengthen our position with our respective customers. Download the VA Partner Program Application form, or contact us to discuss how we can partner together. 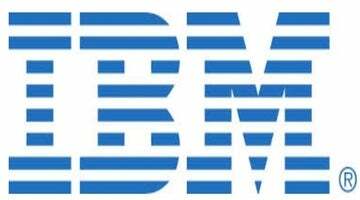 As one of the largest technology companies in the world, IBM spans a myriad of products and services. Since acquiring the i2 product set in 2011, IBM has formed close relationships with i2 business partners around the world, including VA. The partnership between IBM and VA has enabled an enhanced level of sophistication in the use and deployment of the i2 suite, with VA engaging clients on IBM’s behalf all around the world. The Sintelix text intelligence platform thrives on unstructured data. Sintelix offers unparalleled information extraction capabilities including entity and relationship extraction at high accuracy in many languages. When paired with the solutions provided by VA, this allows our clients to rapidly ingest and automatically extract information from large volumes of information, enhancing the speed and capacity of the analytical process. 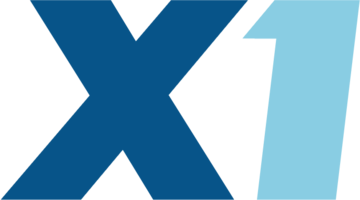 X1 Discovery provides solutions for people and organizations that need to find information, whether on individual desktops, company networks, websites or social media applications at the fastest speeds in the industry. Powered by award winning and patented technology, X1 customers range from the largest global organizations, federal agencies, law firms, law enforcement, medium & small businesses to individual users. 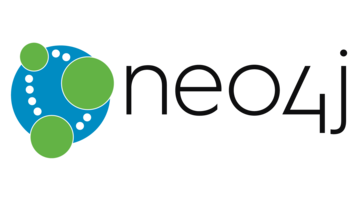 Neo Technology is the creator of Neo4j, the world’s leading graph database, that brings data relationships to the fore. From companies offering personalized product and service recommendations; to websites adding social capabilities; to telcos diagnosing network issues; to enterprises reimagining master data, identity, and access models; organizations adopt graph databases as the best way to model, store and query both data and its relationships. Neo Technology researchers pioneered the modern graph database and have been instrumental in bringing the power of the graph to numerous organizations worldwide. Western Advance is a turnkey electronic security solution provider to industry throughout the APAC region. Its diversity allows innovative solutions, built from the ground up, which harness and integrate cutting edge technologies. 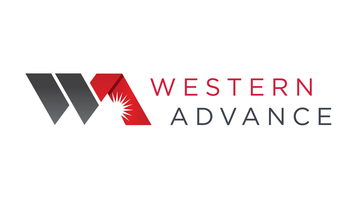 Western Advance’s reputation is built on its ability to design, engineer, commission and install purpose-built solutions, engaging leading edge technology to ensure innovation. With comprehensive support and maintenance services, this ethos delivers ongoing value today and into the future. Western Advance partner with industry leaders to provide leading electronic security technologies to the breadth of industries, specialising in critical infrastructure, high risk and hazardous environments. A strategic IBM i2 business partner with a similar range of experience and capability as VA, Blue Light represents a geographic extension of what our team can accomplish. 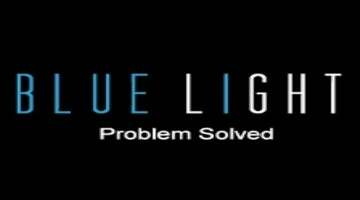 With a team of former intelligence, military and law enforcement experts, the Blue Light team has a history of teaming with VA to deliver complex, multi-faceted projects all around the world. As the exclusive provider of the Anacapa Sciences intelligence and analytical method training within Australia, Africa, Asia, New Zealand and Pacific region. VA is able to give our clients a structured, repeatable and accountable way to conduct intelligence, investigative and analytical processes. This allows the rapid and effective training of new officers, and the upskilling of existing investigative or analytical teams to achieve greater results, faster. 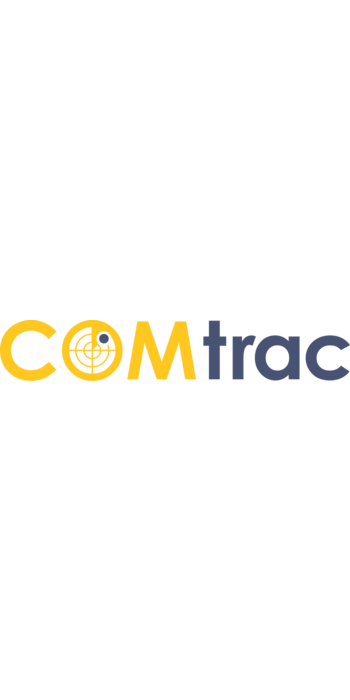 COMtrac is a world class investigation and evidence management platform that extends past the usual case administration features provided by most case management systems. COMtrac is based on the innovative and leading edge investigation and evidence management methodology known as Elementising Evidence. Proven to increase the efficiency and quality of investigations, COMtrac delivers a unique vale proposition that will increase investigative agencies front line capacity almost overnight. 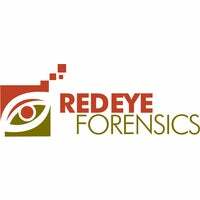 REDEYE is leading digital investigation company in the South Korea market, specializing in digital forensic investigation, ediscovery and data analytics services. They also offer digital forensic investigation related products sales, technical supports and trainings and have their own methodology to provide professional Forensic services. REDEYE staff regularly participate in conferences and training sessions held in Korea as well as overseas, thereby always keeping up with the world’s highest standard of forensic knowledge and skills. They also operate a Computer Forensic Lab equipped with the state-of-the-art forensic hardware and software and maintain close business relationships with lawyers who specialize in corporate crime, criminal investigators, consultants and others.